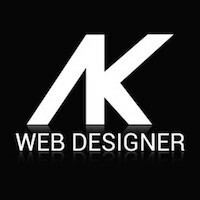 I am a starting indie game developer. I like the idea, that through making games, I can create anything, that comes into my mind. It's the most difficult thing I've ever done, but it's awesome. 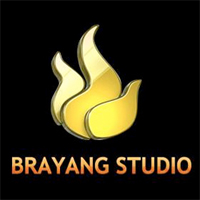 Brayang Studio one of the leading game development studios in Vietnam and has been active since 2014. The current app portfolio contains 3 games: Strike Back: Elite Rorce - FPS, Monster Match and Rock Them All. A popular app is Strike Back: Elite Force - FPS, which is highly ranked in several countries and, with over 1 million installs, is one of the more popular apps in Google Play. We are the leading interactive entertainment company for the mobile world, with people all around the world playing our games! 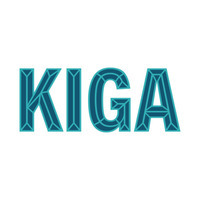 Kiga Limited Is An Upcoming Game Development Company On A Mission To Create Next Generation Games. 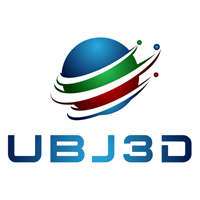 We are an independent entertainment studio from Salzgitter/Germany. We are two young enthusiastic media developers. 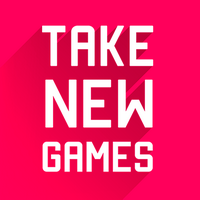 Our mission now is to make those games we love. 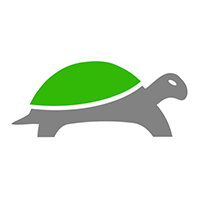 TexApps LTD. is a Texas based game and app development company specializing in app/game monetization via social media and other digital marketing.